We often think fondly about our pasts. Whether we’re reminiscing about our childhood or our high school days, it’s comforting to remember all the products, items and brands we loved growing up. Because of these strong feelings and connections, it’s no wonder today’s companies are jumping to nostalgia to market their products or services. Nostalgia marketing plays on customers’ emotions to get them to make a purchase. If they connect happy memories with a certain product or service, they may believe purchasing that product or service will bring back those memories. 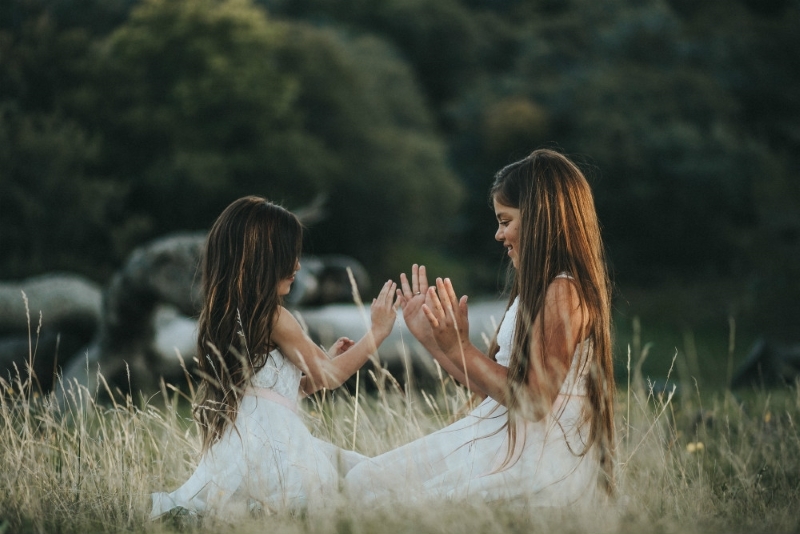 Through making the purchase, they can feel younger and reconnect with special moments. Companies in a variety of industries can use nostalgia marketing to sell more products. Let’s take a look at seven ways a B2C company can promote their products through nostalgia marketing. If you’re on social media, chances are you’ve come across a “Throwback Thursday” or “Flashback Friday” at least a few times. While many users take advantage of these weekly social media events to share old pictures and memories, they are also a great way for consumer brands to connect with their target audience members. 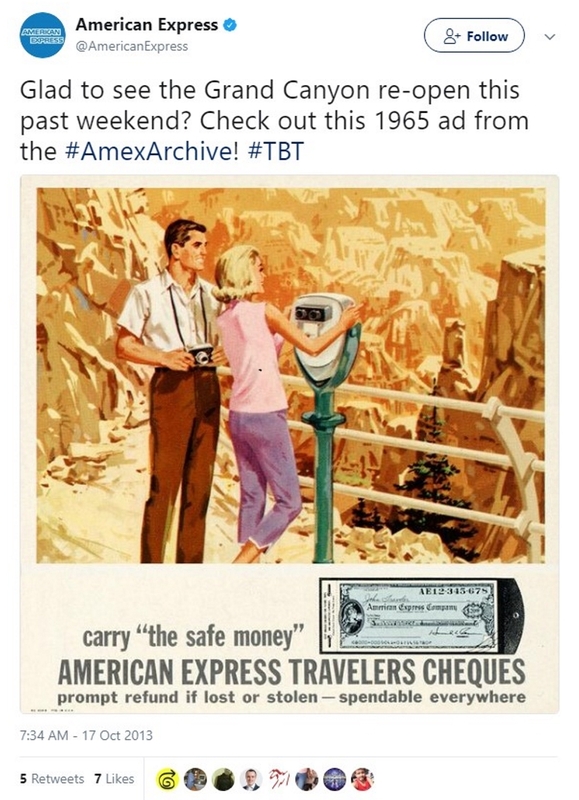 Consider adding a #TBT or #FBF to your social media plan, such as American Express did with this tweet. Within the social media posting, share an old ad, image or product that will make your audience feel nostalgic. Reminding them of what you used to offer can help them reconnect with your brand. Once they’ve reestablished the connection, they may feel tempted to go check out what you’re currently offering and make a purchase. Not every company has been around long enough to really bring back an old product or evoke emotions of how popular the brand was back in the day. However, this doesn’t mean they can’t use nostalgia marketing to promote their products or services. In order to do so, they just need to create a connection between the customer’s emotions and their product. 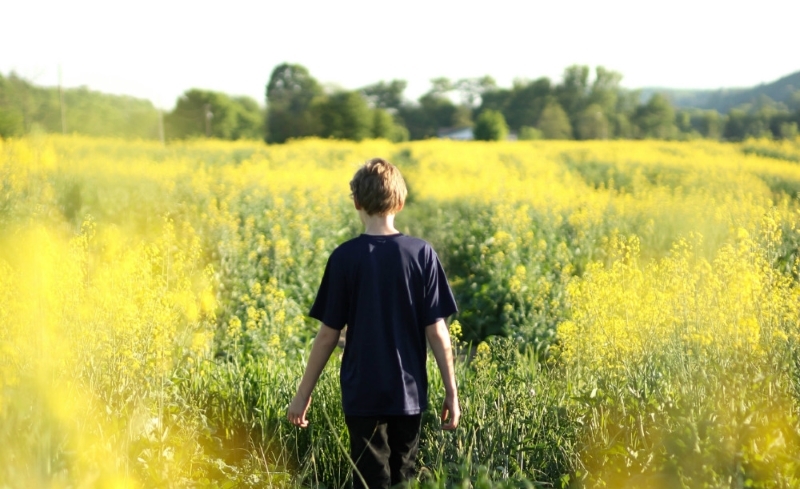 Simply referencing your customer’s childhood, such as creating a commercial dated in the period when they were young, can be enough to spark nostalgia and convince them to buy. Consider the target audience you’re trying to attract and what time in their lives they may be the most nostalgic about. Then create content that reminds them of that time. Modern technology and advancements can make certain products or services relevant again. By considering if there’s a way to update your product or service to boost its popularity, you can attract members of your target audience who are excited to see something they love become new again. One of the best examples of a product that was successfully brought into modern times is Pokémon Go. By creating a phone game that recreated the old Pokémon game, both old and new users could experience what it was like to become a Pokémon master in today’s age. Sometimes, the hardest part of creating a nostalgia marketing strategy is knowing what will connect with your target audience. You can get around this problem by asking your customers and clients to share their stories, encouraging them to get involved in the marketing process. 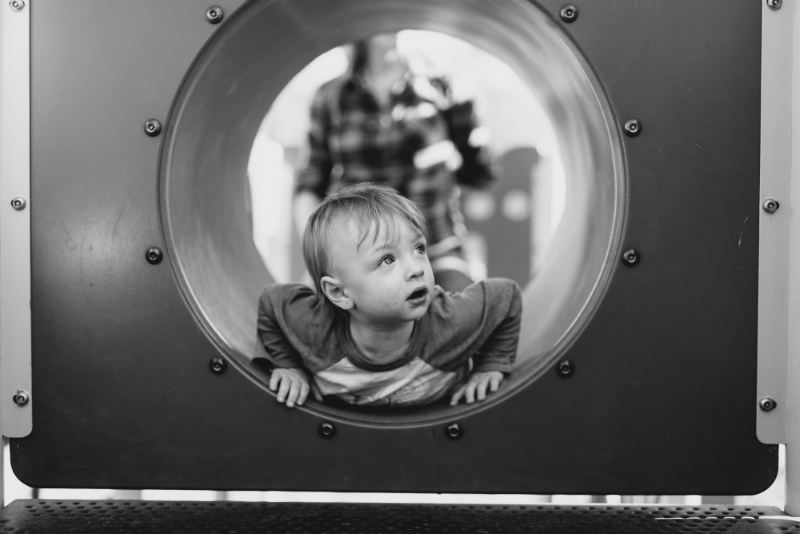 When you ask your customers to share their experiences with your brand or a personal story about what your brand means to them, they’re thinking back to their own childhood. Encouraging them to get involved means they’re invested in your campaign and will be more likely to check in to see if their story was featured. Sometimes the best way to sell more products is to bring back a popular item for a limited time. By recreating something you used to offer and selling it in a short window of time, you can convince customers and clients who were once fans of that item to purchase it while it’s available. The phrase “limited-time offer” also conjures a feeling of exclusivity, as if people who bought the product during that time-frame are in a special club. Bringing back an old product is one way you can use life-cycle marketing to connect with your target audience. By recreating something a customer used to purchase, you can once again attract their attention and lead them into a product or service that is part of your current product list. Social media is the best way to connect with your target audience quickly and easily. It is also the best way to get your target audience members to interact with one another and share content. Through creating a social media filter that allows your target audience to share images with one another, you can spread the word about your business. A Snapchat filter is just one example of how you can do this. By creating a special filter on Snapchat that reminds your audience of the products or services you offer, you can create a fun way for your target audience to share messages. Reminding your customers and clients of the old days is just one way to use nostalgia to sell more products. You can also use nostalgia marketing by creating a new product or service that reminds your audience how far they’ve come. Creating a more “adult” version of something that fits with their current lifestyle can also encourage more sales. One example of a company that did this is Pixar, with their Toy Story 3 movie. Rather than trying to make their audience feel young again, they created a movie that showed the amount of time that had passed between the first and third movies. By making the main character the same age as he would be if he had actually aged, it reminded audience members who had grown up with the series of the life changes they were going through. Using nostalgia in your marketing is all about creating an emotional connection with your target audience. When you’re able to play on the things they miss or care about, you can sell more products or services. You Wrote It; How Do You Get Them to Read It?